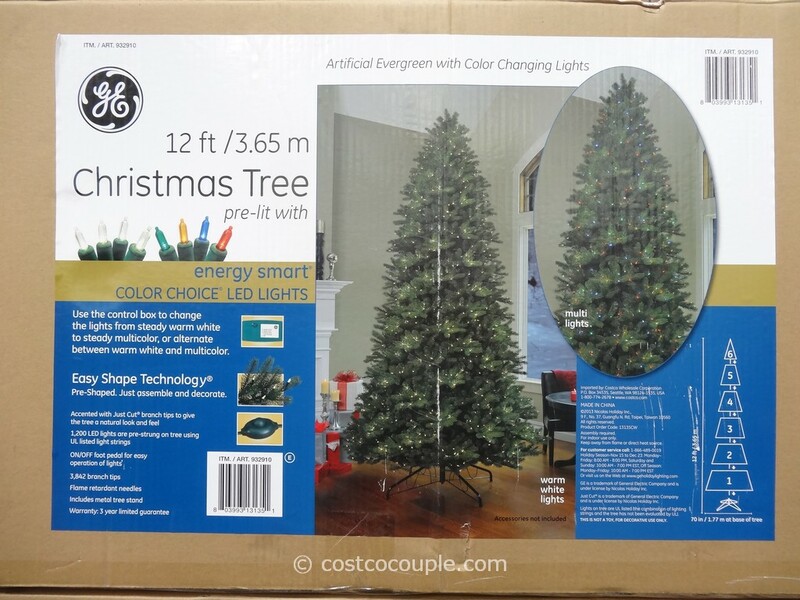 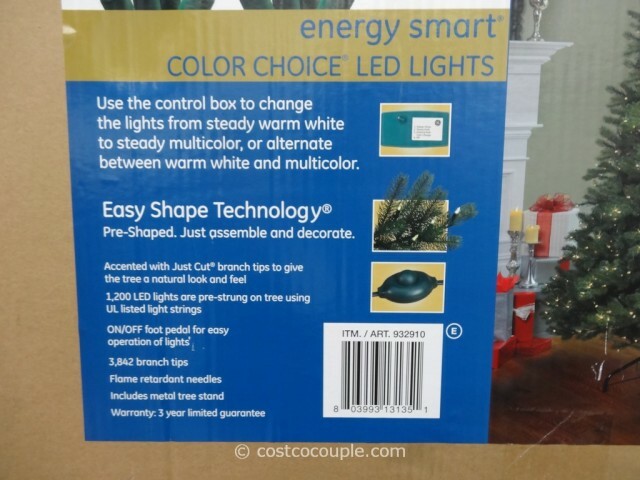 A 3rd GE Prelit LED Christmas Tree is now available and this one is the largest of the three. 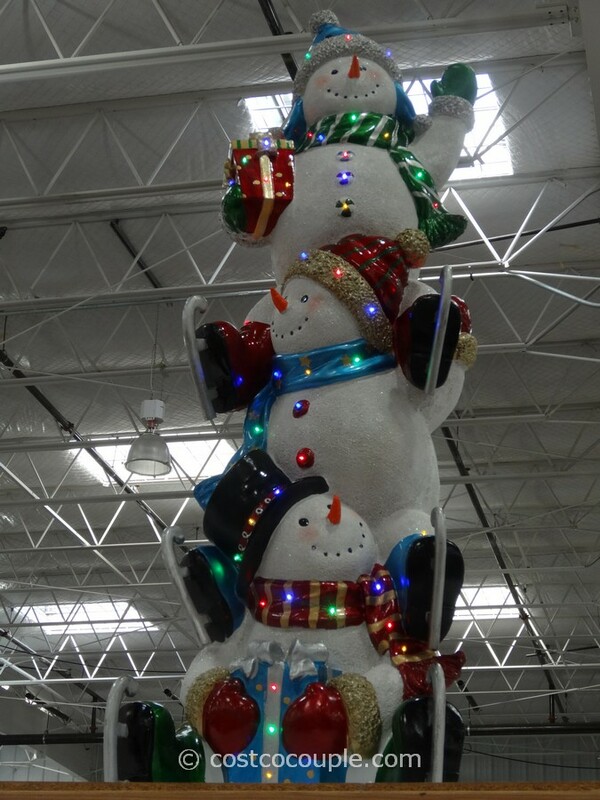 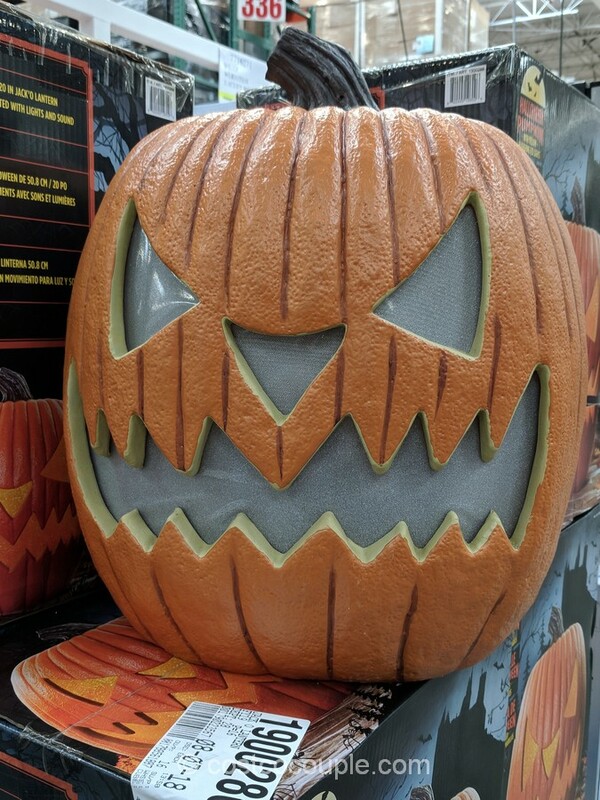 It’s 12 feet tall! 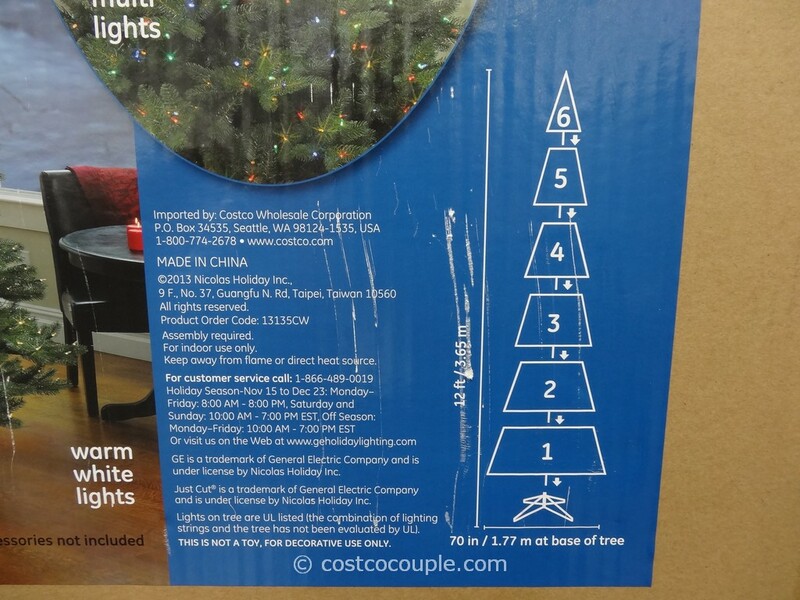 Just like the other 2 smaller trees (7.5 feet and 9 feet), this Christmas tree is pre-shaped, pre-strung with LED lights, and all you have to to is unpack the box, assemble the pieces into the base, and turn on the power. 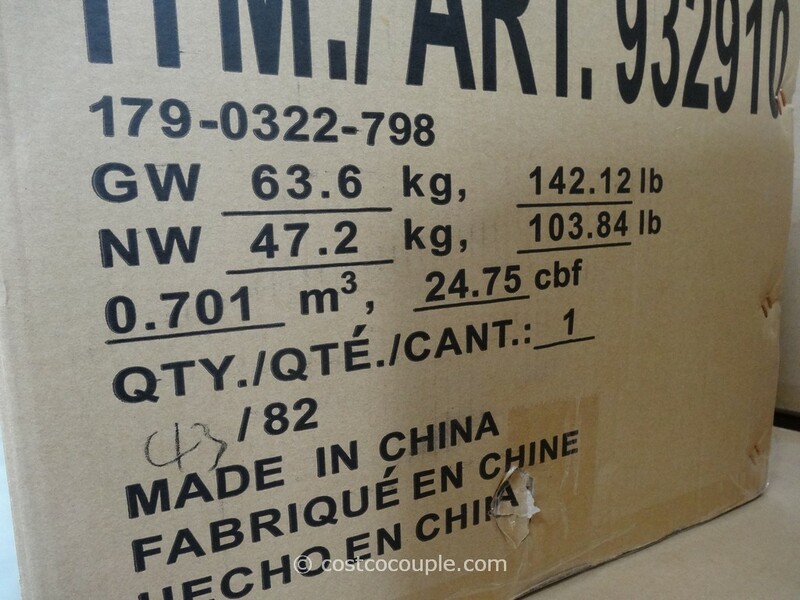 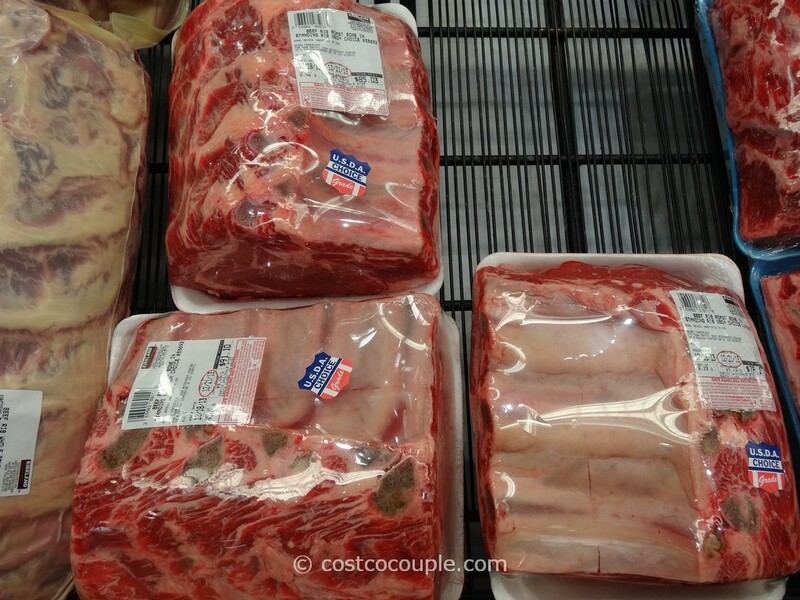 The box itself weighs 142.12 lbs (63.6 kg) and the volume is 24.75 cubic feet (0.701 cubic meters). 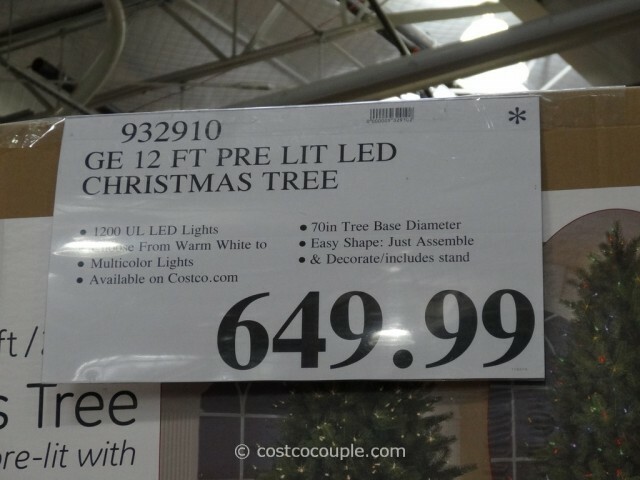 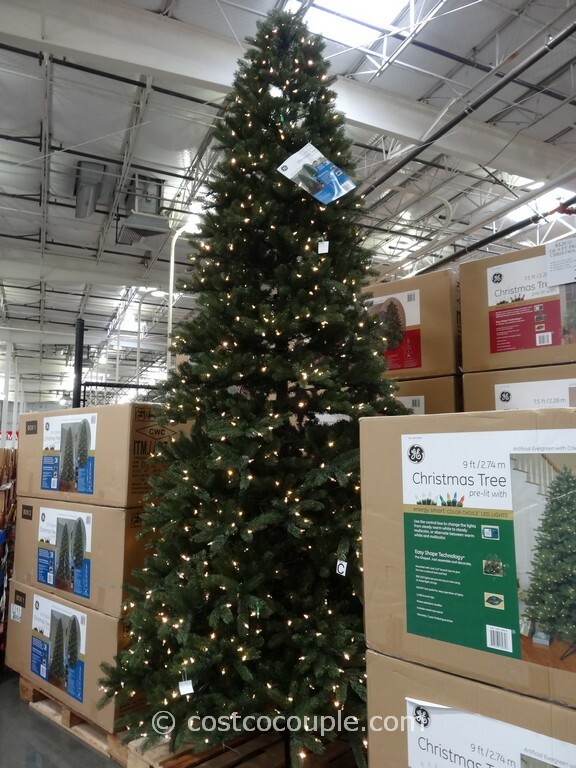 The GE 12-Feet Pre-Lit LED Christmas Tree is priced at $649.99. 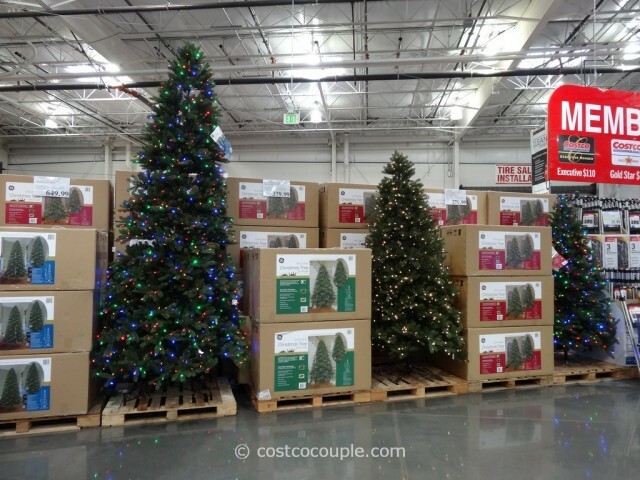 The 12-Foot GE tree on the left, 9-Foot Tree in the center and 7-Foot Tree on the right.